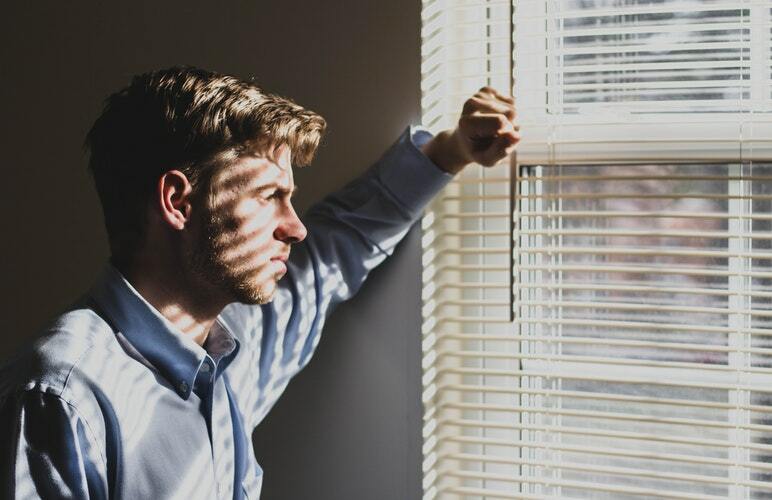 From worrying about family problems in the workplace to dealing with bad news from your boss, all of us have experienced the unsettling grasp of stress and anxiety at work. But aside from panic snacking office biscuits, how do we relieve that stress and re-focus our minds? Taking scientific evidence into account, we’ve researched the best ways to reduce stress and anxiety at work, and get you feeling back to normal. As well as the obvious health benefits for your cardiovascular system, walking can also be healthy for your mind. Try getting away from the office for a ten-minute walk, without your phone, and just observe the world around you, then see how you feel. If you can go for a jaunt in a park or green space then all the better, since this can put your body into a meditative state. Remember, walks are great for clearing your head, plus they produce endorphins, which helps your body deal with stress. Though it may be tempting to scoff a whole packet of hobnobs during the 3 o’ clock slump, anything healthy that you can eat will nourish your body, and therefore signal to your mind that you’re getting nutrients and sustenance. Try to eat your snack away from the office, maybe take a break and eat it on a bench in the sun. Something filling but slow-releasing would be best, like a banana, avocado or handful of nuts. Breathing exercises can be hugely effective in tricking your body into a state of calm, since hyperventilating signals a stress response, doing the opposite and breathing slowly and deeply will reduce quickened heart rate and help prevent increased anxiety. Clinical research has also shown that breathing exercises lower blood pressure and calm the nervous system. For most of us it won’t be possible to ignore the glare of our computer screens, since they’re our professional lifelines. But stepping away from the computer for even a short amount of time is beneficial for your mental health. Heavy technology use has been linked to stress, fatigue and depression, according to research by the University of Gothenburg. Listening to music you love will release feel-good chemicals in your brain like dopamine, and music has been proven to sooth the onset of anxiety. Whether it’s basting AC/DC while you’re stuck in morning traffic or listening to Bach on your lunch break, those good vibrations will relieve stress and help you focus. Watch a funny video compilation on YouTube or a scene from a movie that makes you laugh, since a wee chuckle will flood your body with feel good endorphins and reduces the level of stress hormones in the body. Or if you have awesome colleagues, take your lunch break together, laugh and relax, it’ll instantly alleviate some tension. Do you have any tips for reducing stress at work? Share your thoughts with us on Facebook, Twitter and LinkedIn or check out more career and wellbeing advice here.